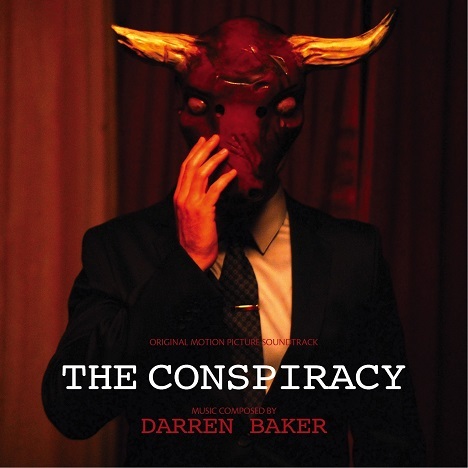 The score for The Conspiracy was written by Canadian composer Darren Baker, who has been making music since 1998. 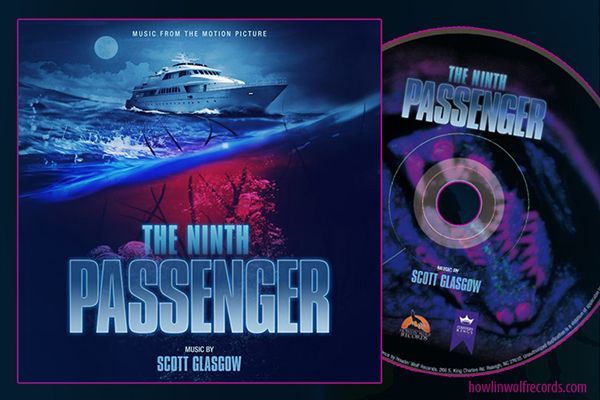 With relatively few feature-length credits to his name, Baker is still one of the most promising talents of the Canadian film music scene as his score to The Conspiracy can be best described as an intelligent mixture of György Ligeti (as heard in 2001: A Space Odyssey) and the lo-fi industrialist electronica recently popularized by the film scores of Trent Reznor and Atticus Ross (The Social Network). The score’s dramatic highpoint, entitled “Threnody For Mithras“, will be a real treat for fans of György Ligeti and Krzysztof Penderecki.